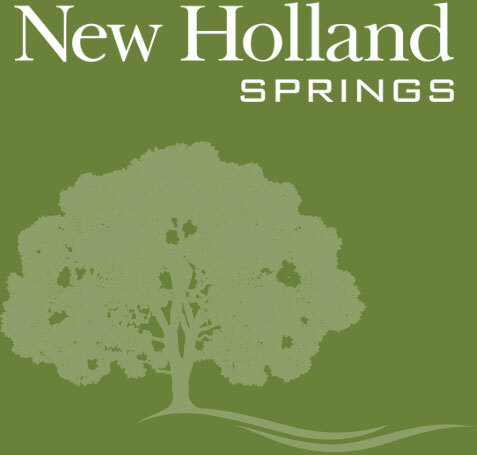 Welcome to New Holland Springs, a high-end townhome development convenient to downtown Gainesville. The community will feature 58 two-level townhomes; each with 2,000 sq. ft. in a 3-bedroom floor plan. And whether you are looking to travel to the nearby mountains of Northeast Georgia or farther south to downtown Atlanta, New Holland Springs’s proximity to I-985 and Ga. 365 makes it easy to get most anywhere. 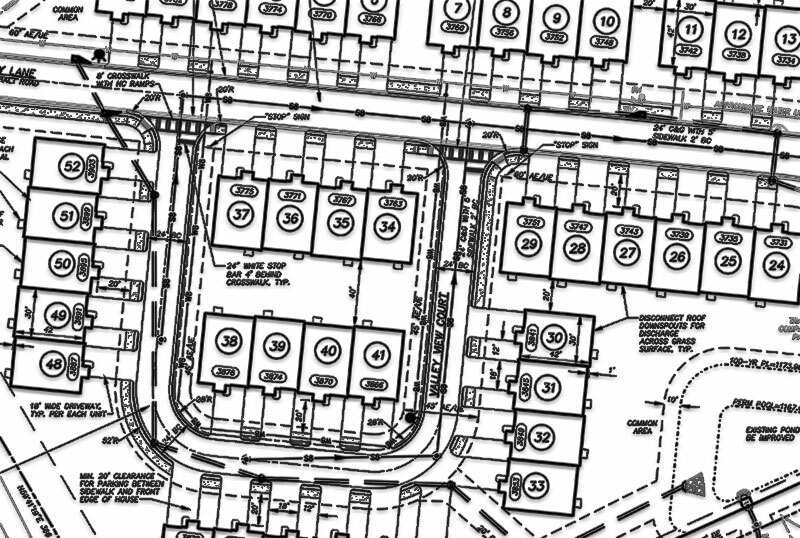 The New Holland Springs development will feature 58 two-level townhomes; each with 2,000 sq. ft. in a 3-bedroom floor plan. It is expected to be completed by March 2019. The builder is Matt Bell with Beltan Properties. Click site plan to enlarge. The New Holland Springs area was once the site of a popular resort owned by Edmond Holland. Back in 1888, the resort featured cottages for guests that would come visit the spring. Situated in a beautiful, extensive grove of native oaks along Limestone Creek, it was named the Health Resort because of the health benefits offered by the spring water. New Holland area was also used for various gatherings and memorials such as the state convention of Young Men’s Christian Association and a benefit for yellow fever victims. Steve McKibbon has strong ties to the local Gainesville community as a third-generation Hall County businessman. With his diverse business background, Steve is currently developing commercial and residential projects throughout Hall County and the Northeast Georgia region. 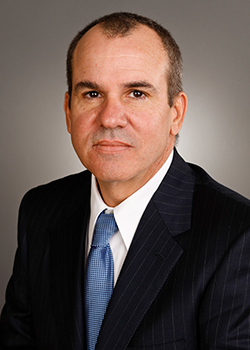 Steve began his career in his family’s hotel development and management business, spending seven years with McKibbon Brothers. The company worked with numerous prestigious hotel brands including Courtyard by Marriott, Residence Inn by Marriott, and Holiday Inn Hotels across Georgia and the Southeast. Part of Steve’s job involved updating telephone systems at several McKibbon Brothers hotels, which led to his entry into the telecommunications industry and establishing HCI Communications in 1989. After merging HCI Communications with a North Carolina-based competitor In 1999, Steve and his business partner Robbie Robison, entered the real estate development industry. McKibbon-Robison has been involved for over a decade developing high-quality neighborhoods in Hall and Forsyth counties. The partnership has built a strong reputation for integrity, particularly during the Great Recession, in standing behind its developments and maintaining high-quality standards for each of its communities. Steve has been an active supporter of Brenau University, CASA, Elachee, Humane Society of Northeast Georgia, North Georgia Community Foundation, Good News Clinics, Gateway and The Arts Council. As an avid pilot, Steve also flies patients for Angel Flights and Wounded Warriors for the Veterans Airlift Command.